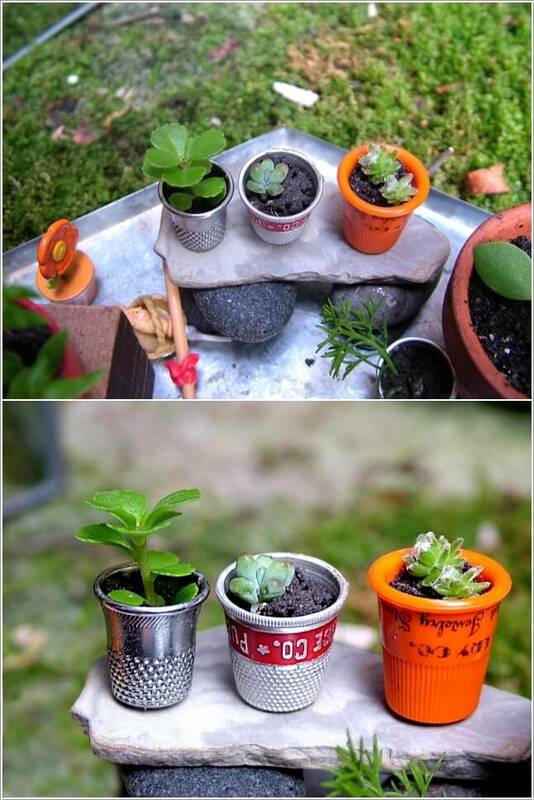 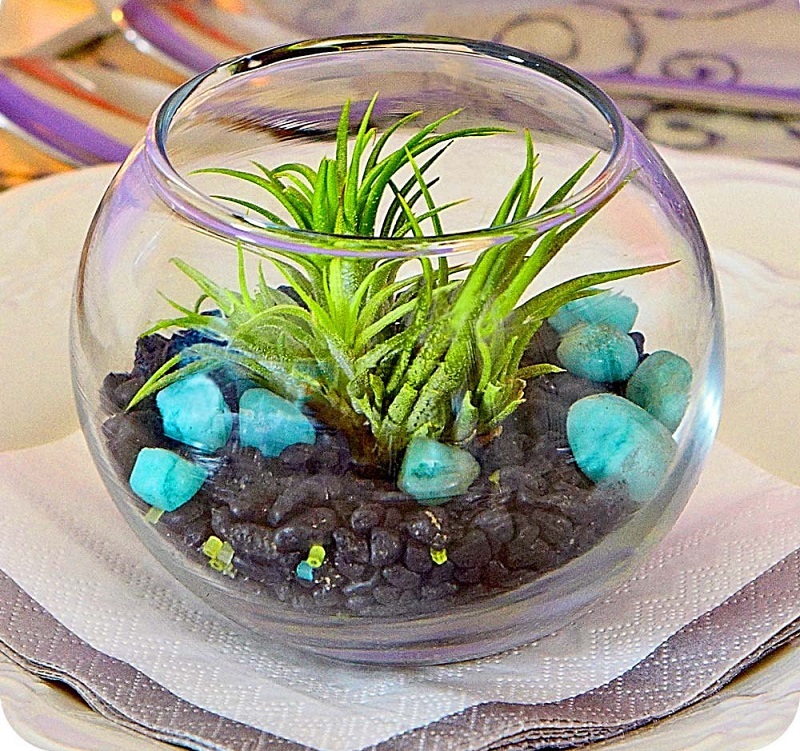 Making miniature gardens is always interesting and very good choice for home decoration. 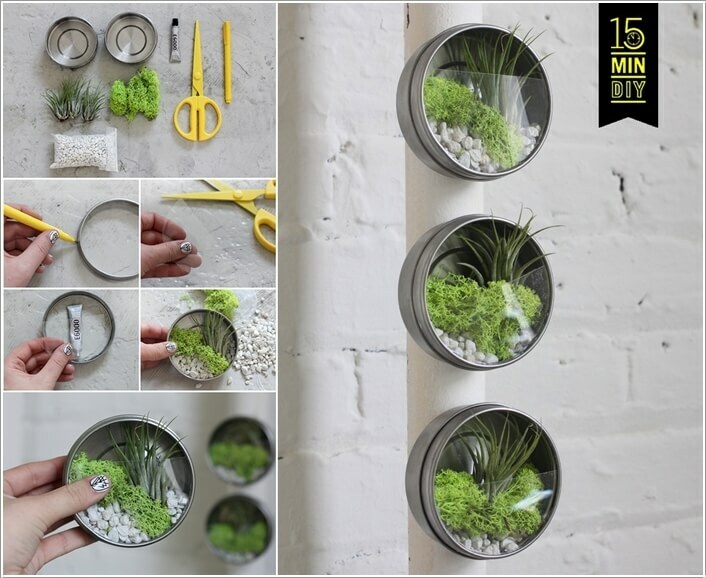 If you have free time and do not know how to spend it, get creative and make some small and beautifully designed garden for indoor or outdoor decoration. 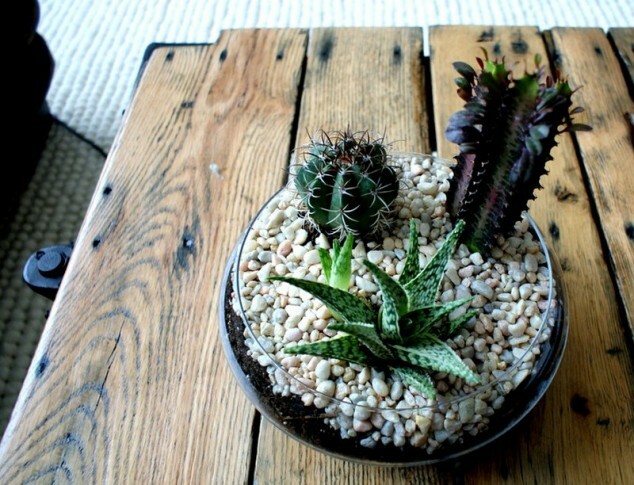 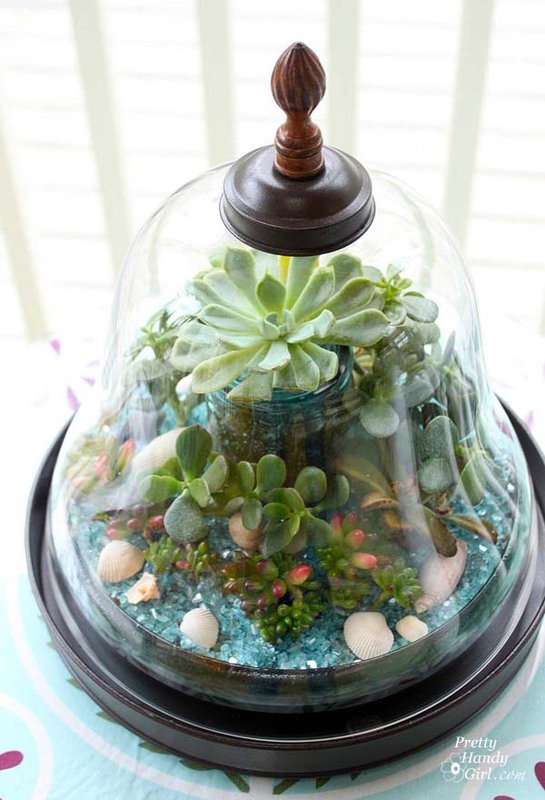 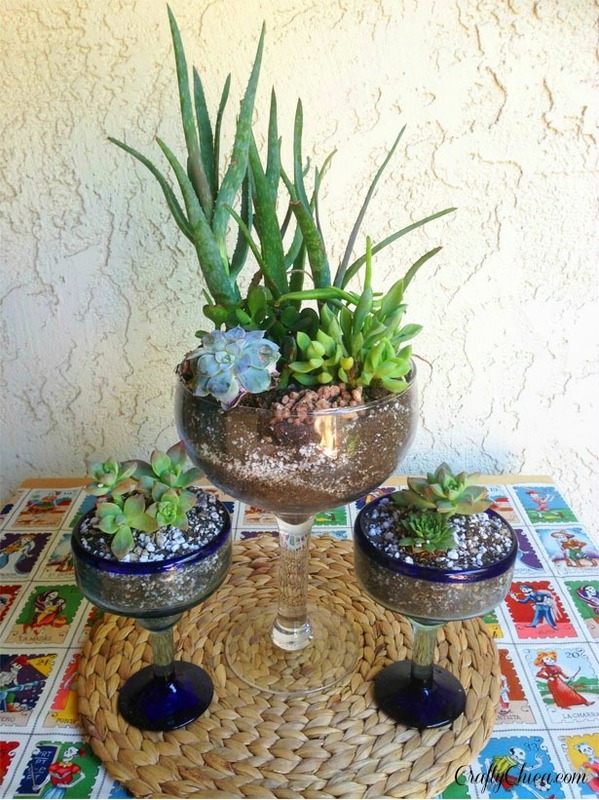 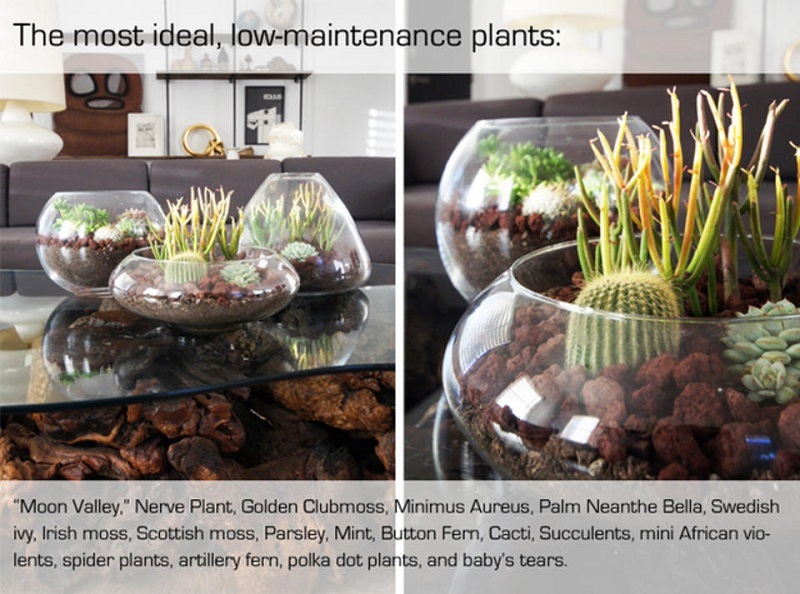 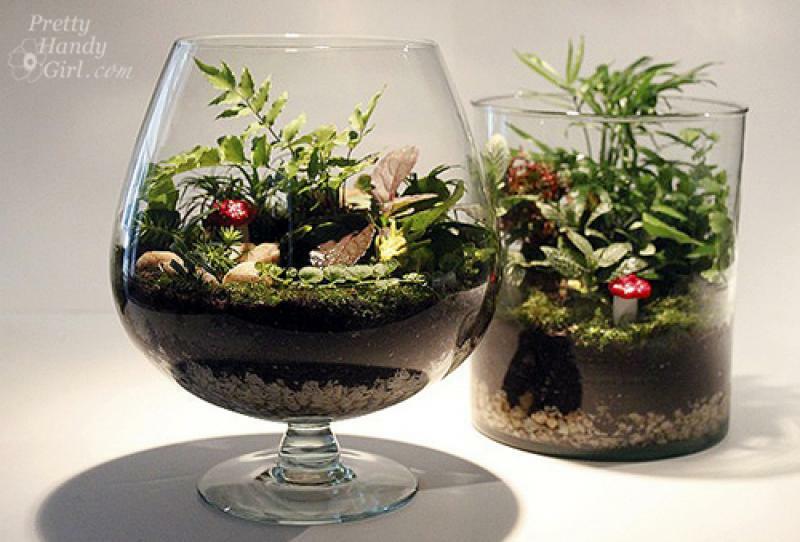 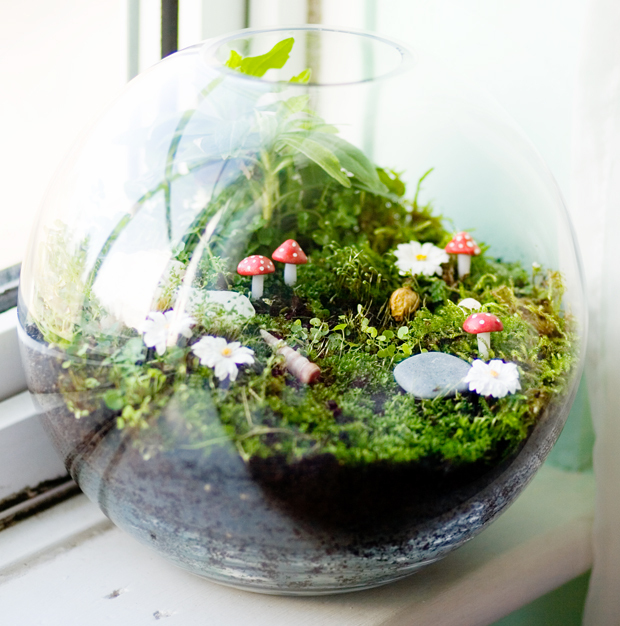 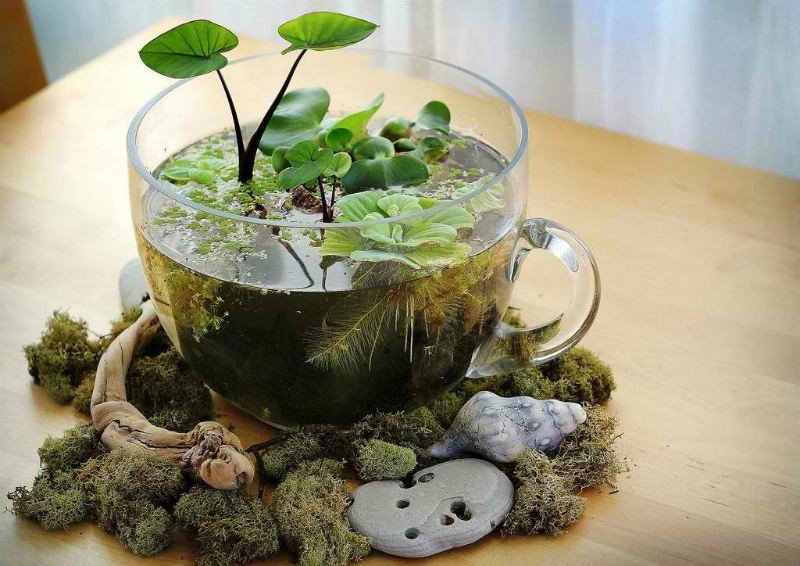 You can create miniature terrarium gardens, small water gardens, or combine the both options. 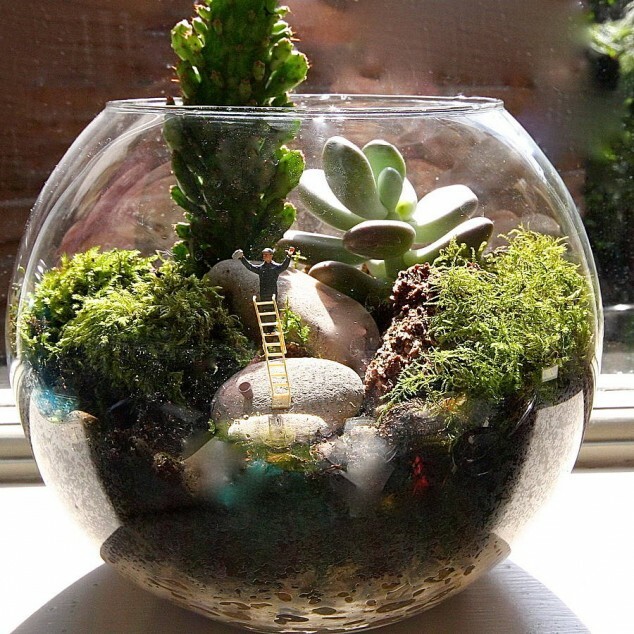 There are no rules and restrictions. 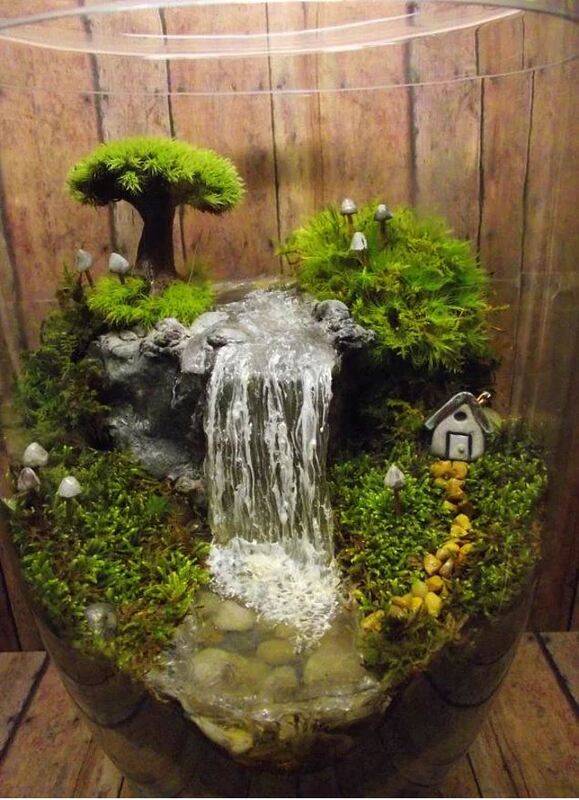 You just have to use your imagination and turn your ideas into beautiful and interesting artworks. 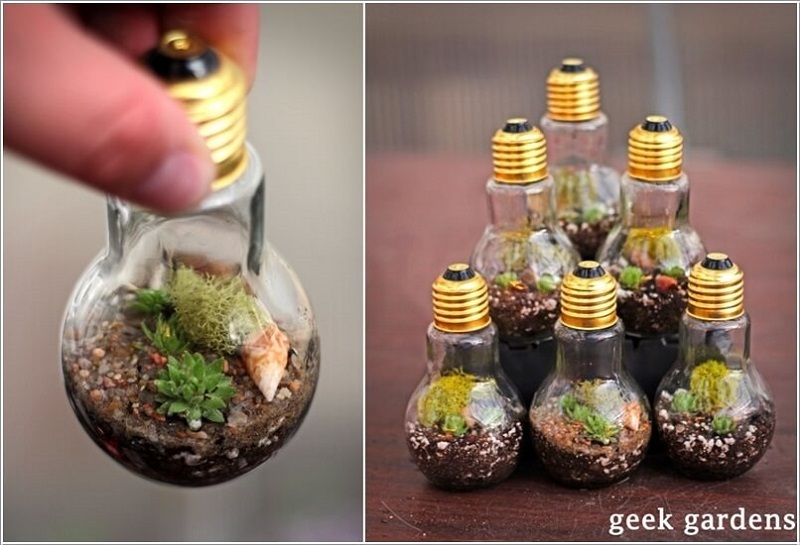 A regular terrarium garden is a miniature ecosystem of plants housed in a transparent container, which could be anything from a simple round globe to a simple glass box or even an old light bulb and an old jar. 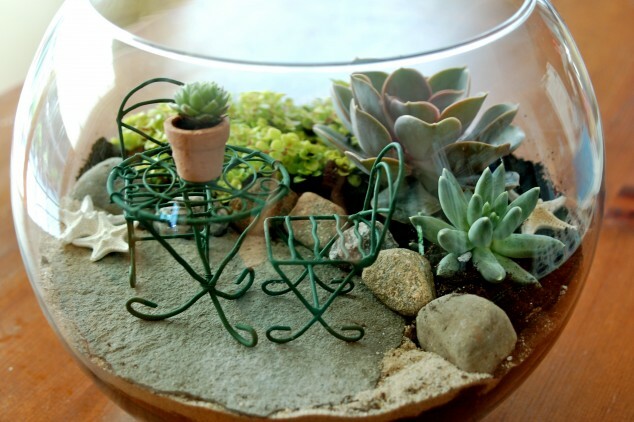 The plants are arranged to create the look and feel of a miniature garden, with any combination of sand, soil, moss, gravel and decorative beads used as a base. 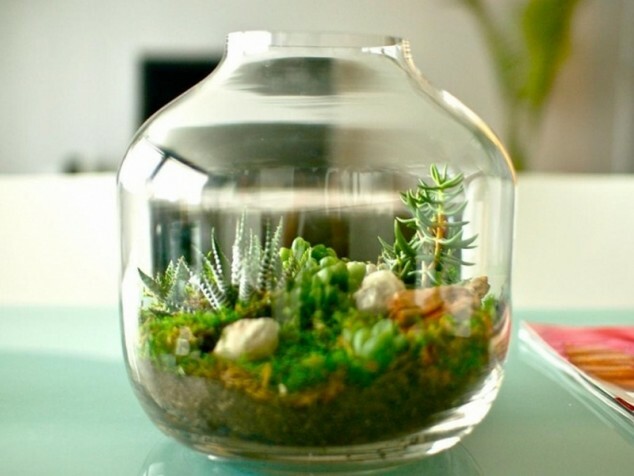 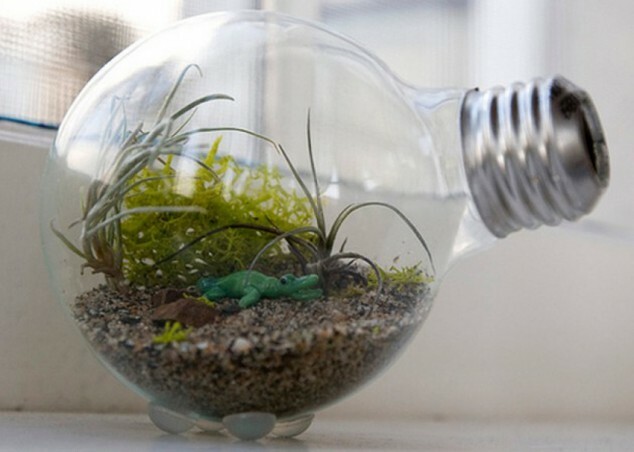 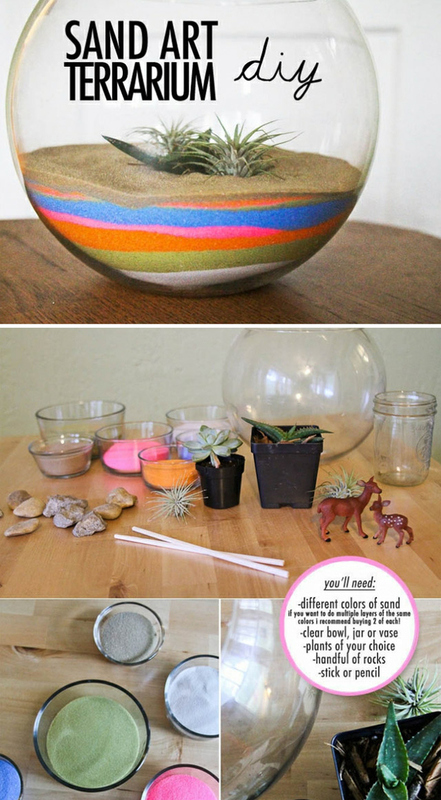 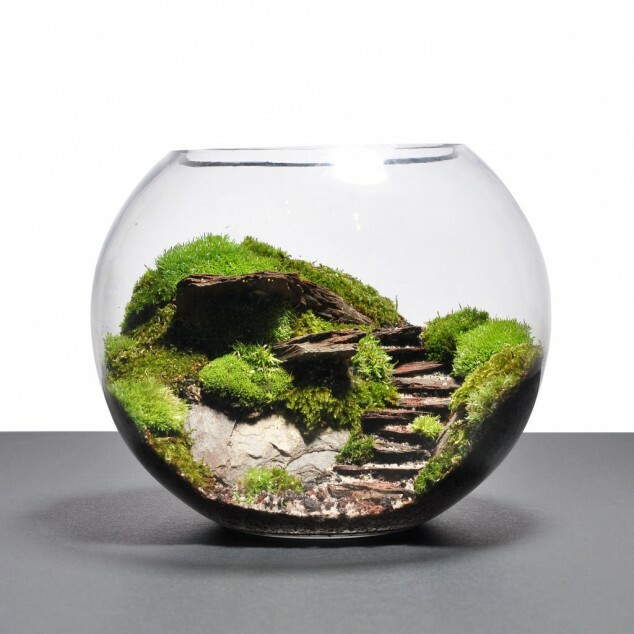 Make a whole miniature world in a glass container. 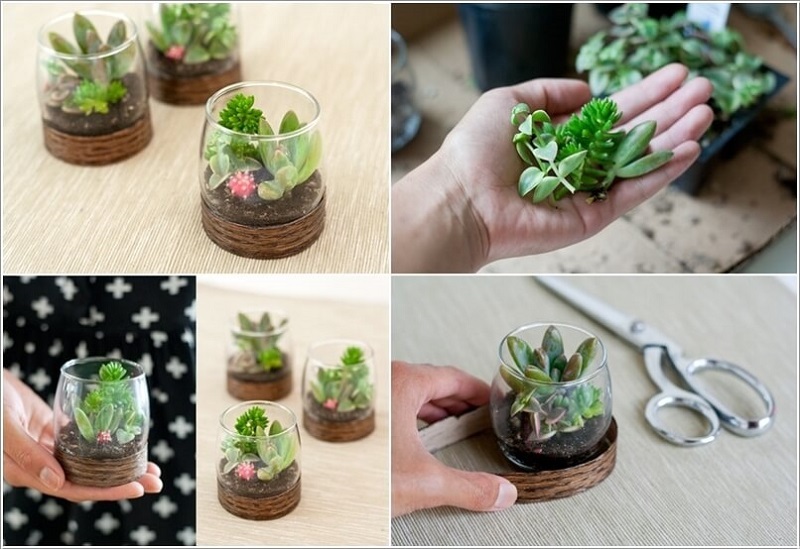 Each of these small masterpieces will be a stunning idea for decorating the living room, or even the garden and an excellent idea how to draw the attention of your guests. 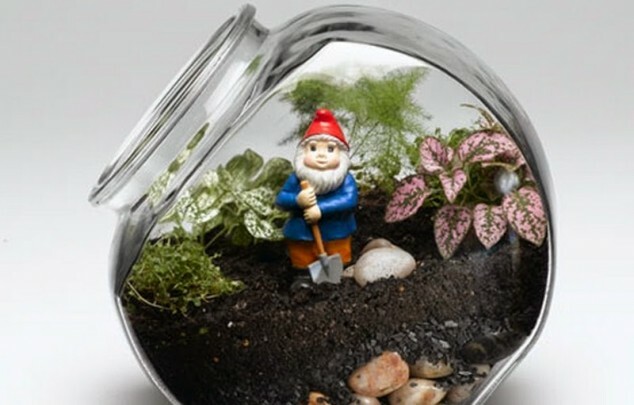 In order to make your small garden to be the most beautiful detail into your home you have to work hard on creating the most appealing design and make it real. 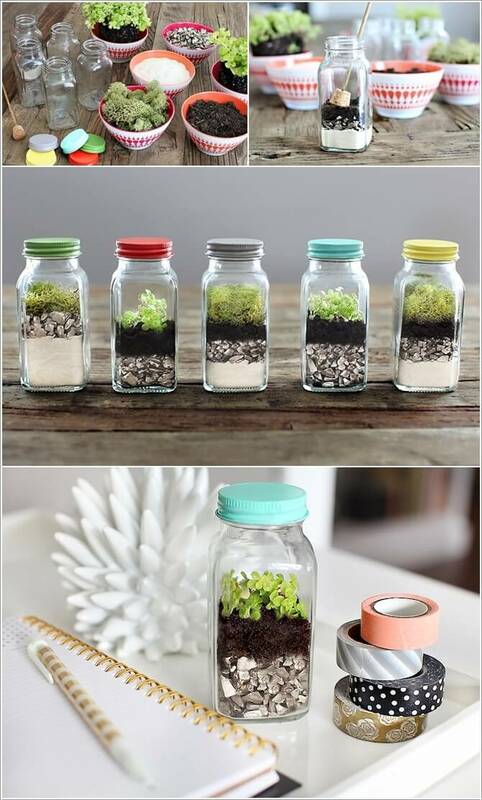 If you lack ideas check the pictures below, and adopt some of the following tips. 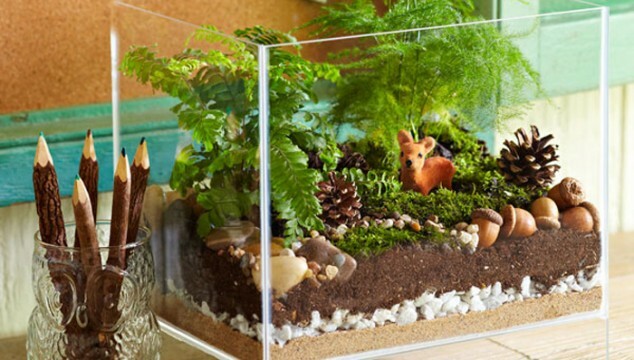 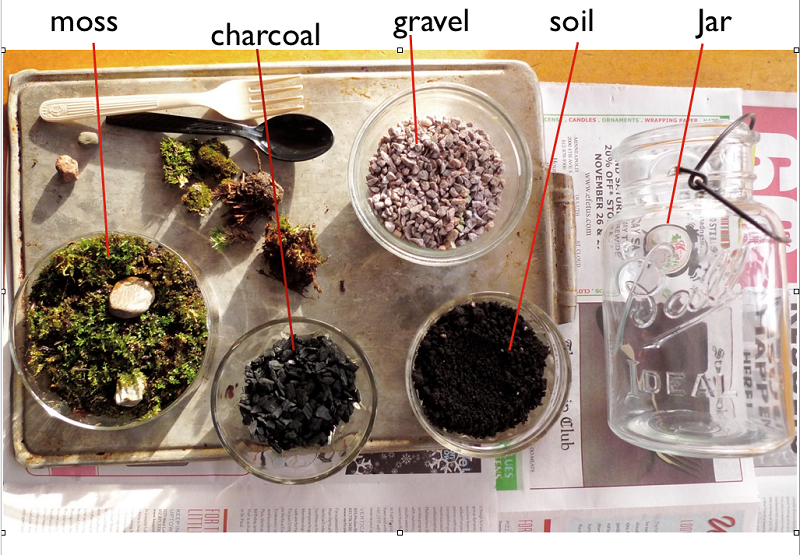 Use moist, soil, moss, pebbles and decorative rocks to build your mini terrarium garden. 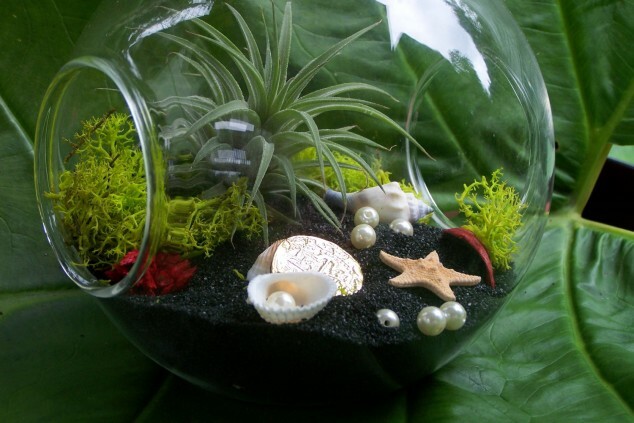 You can plant some tropical plants, cacti and succulents inside. 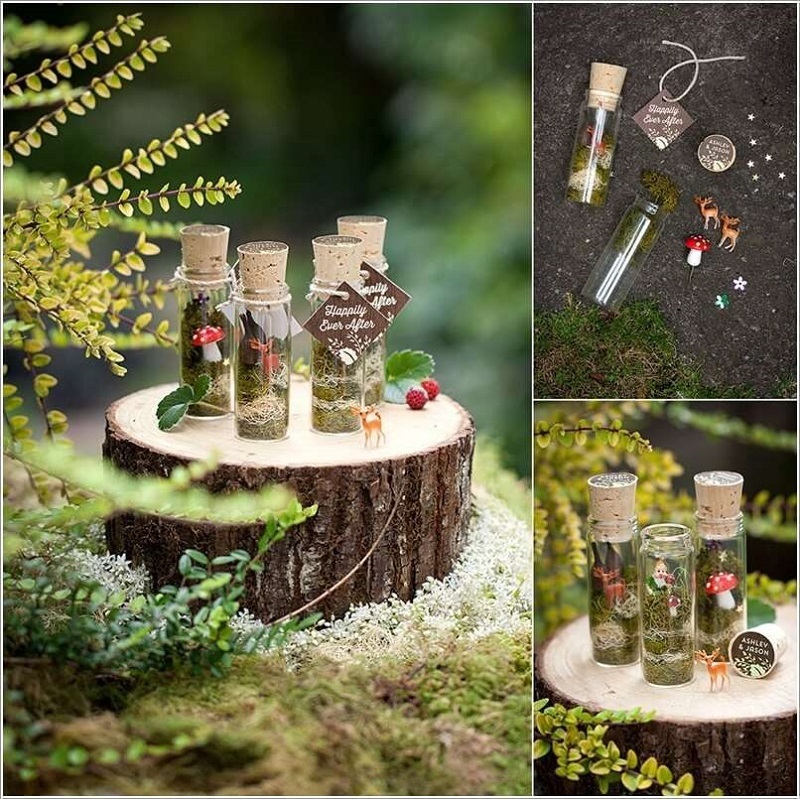 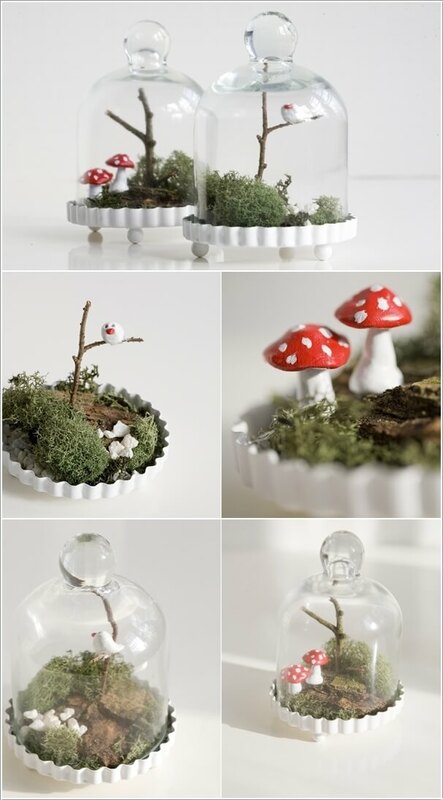 Add some other details like small animal figures, small furniture elements, and make a whole story and a whole miniature world inside the glass container. 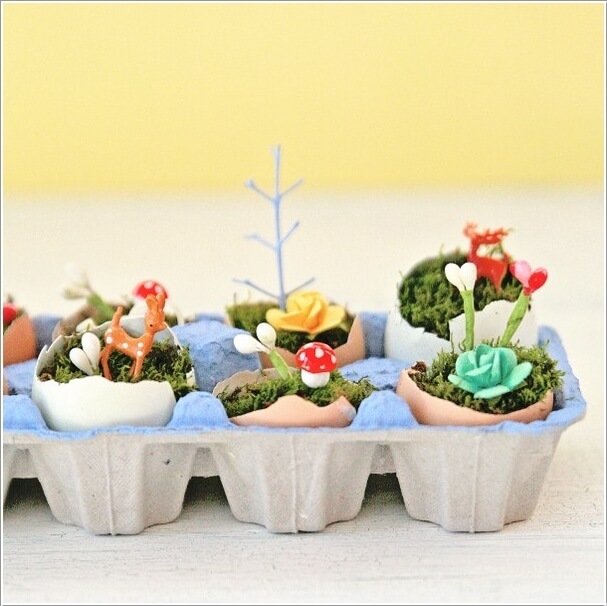 Check out these 27 miniature garden masterpieces to draw creative inspiration from to create your own masterpiece you would be proud of.